Roast magazine September/October 2018 issue. Cover photo by Mark Shimahara. 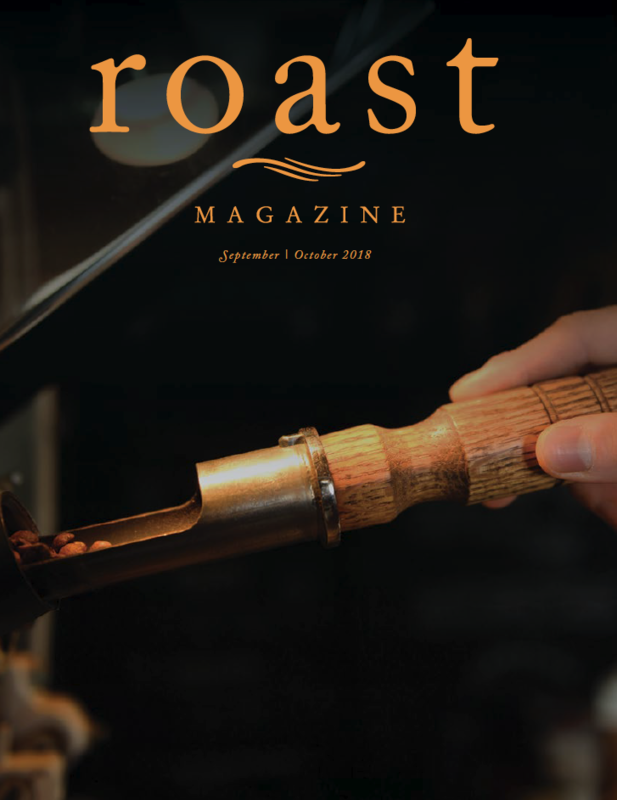 The September/October issue of Roast magazine has been released, featuring in-depth explorations of venture capital for roasting companies, unlocking the mystery of cold brew, the challenges of being a coffee roaster, and the data revolution. 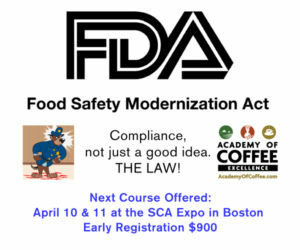 Subscribers to Roast magazine receive free digital access. Subscribe to Roast magazine, or purchase the print version of this issue here. 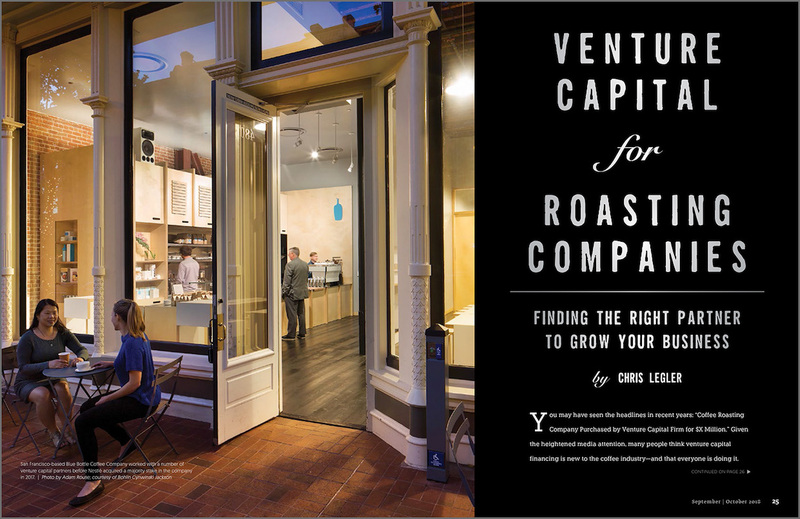 Chris Legler, founder of Evergreen Consulting, explores “Venture Capital for Roasting Companies: Finding the Right Partner to Grow Your Business.” The piece takes a deep dive into the best practices for attracting and working with investors. Legler guides readers through the process of finding capital and laying the foundation for success, as well as taking a look at other potential paths to grow a business. 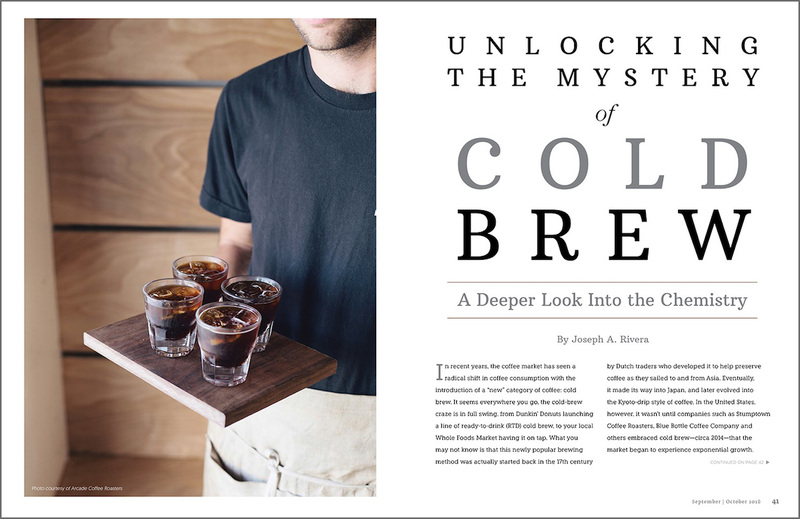 In “Unlocking the Mystery of Cold Brew: A Deeper Look into the Chemistry,” Joseph Rivera, founder of Coffee Chemistry, takes on the cold brew coffee craze, investigating whether authentic cold brew can be differentiated from hot-brewed coffee in chemical makeup. The extended study Rivera presents in this article uses results obtained via high-pressure liquid chromatography (HPLC). 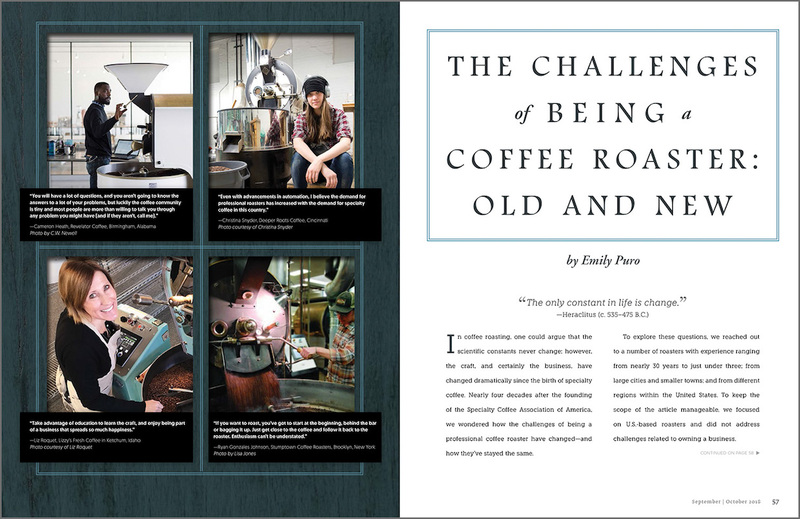 Roast magazine editor Emily Puro interviews a number of coffee roasters in “The Challenges of Being a Coffee Roaster: Old and New,” providing a look at some of the ways in which the coffee roasting profession has changed over the years. 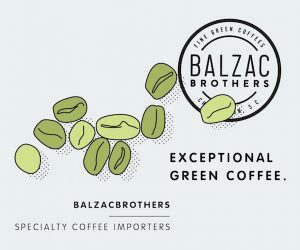 In this insightful and informative article, Puro speaks with roasters of all levels of experience from across the U.S. to learn their perspectives. 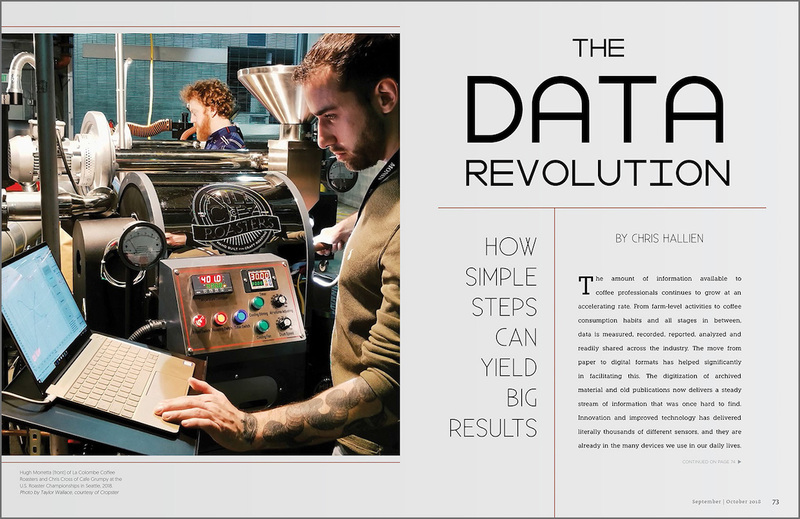 In “The Data Revolution: How Simple Steps Can Yield Big Results,” Chris Hallien, product manager for Cropster: Roast and Cropster: Coffee Lab, gives an in-depth overview of the benefits of data and how it allows businesses in the coffee industry to make informed decisions. The article also explores some data-related challenges, exploring situations where analysis is erroneous or the data itself is not sound. 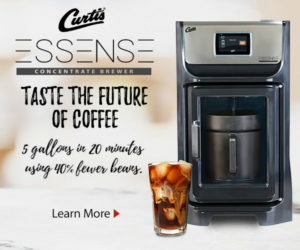 Subscribers will also find the latest news on Saveur du Kivu, recently held in the Democratic Republic of Congo (DRC), as well as an interview with Mercanta the Coffee Hunters founder Stephen Hurst. 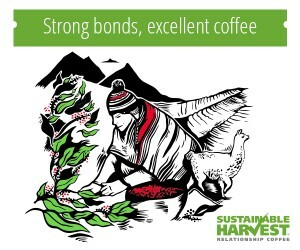 Also, Coffee Review talks Brazilian coffees, and in the Coffee Roasters Guild‘s Flamekeeper column, Advisory Council member Anthony Auger talks about his recent travels to Colombia and how he discovered the true value of the trip.